Are you a Delivery Manager with people management and industry experience looking to work in an environment where you can make a real impact? Are you proactive, positive and committed to business success? A Business Communications Specialist company is looking for a Delivery Manager to join their Bristol based team. The company offer tailored telecoms solutions to businesses alongside an extremely high level of customer service and support and they are looking for someone who can support their high-performance culture. Sounds like you? 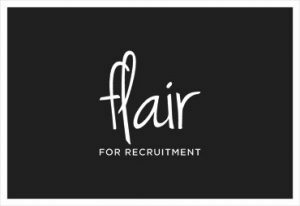 If you would like to apply, please email james@flair4recruitment.co.uk or call 01179706505 to find out more.